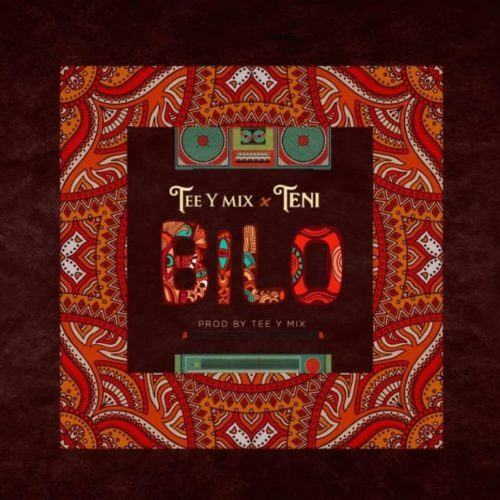 Tee Y Mix returns to the music scene and serves us with this new tune titled ‘Bilo’. 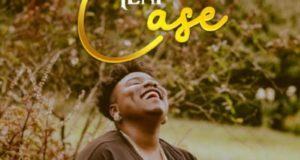 The Nigerian producer, sound engineer and songwriter, Tee Y Mix link up with the hottest female in the industry Teni Makanaki for this new record that got full potentials. 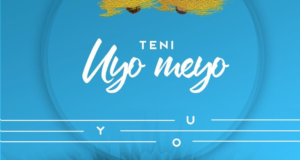 The Dr Dolor act who is enjoying massive attention, strengthens her vibe and increased the pace on this self produced song by Tee Y Mix. ‘Bilo’ is sure a perfect comeback for the producer. 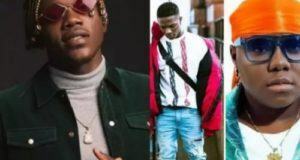 Listen Up & Catch the Naija Vibe!